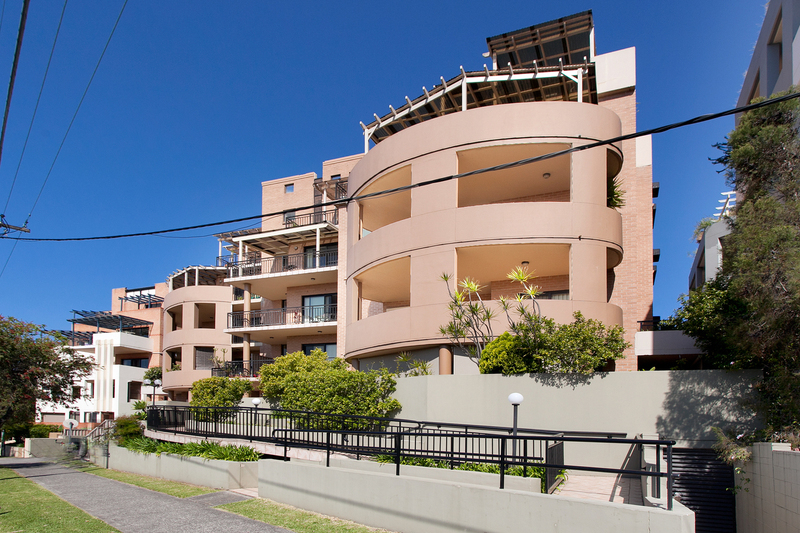 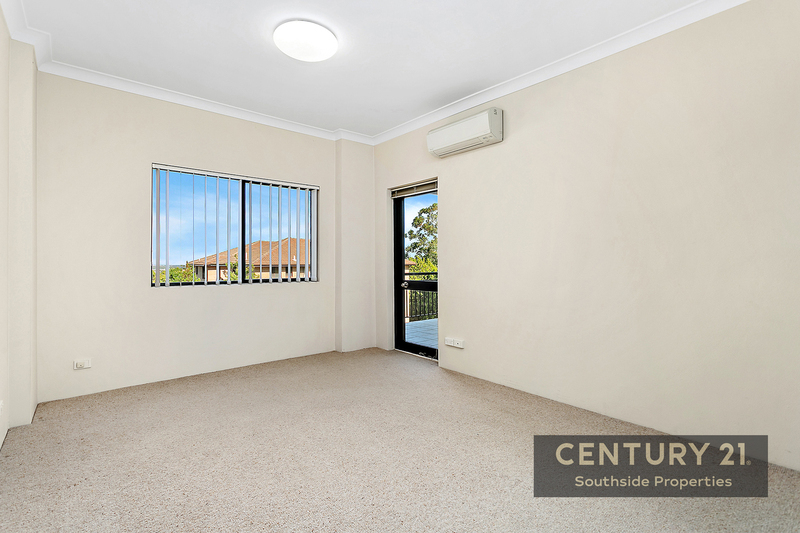 Peacefully placed at the rear of the complex on level 4 is this extra-large full brick apartment. 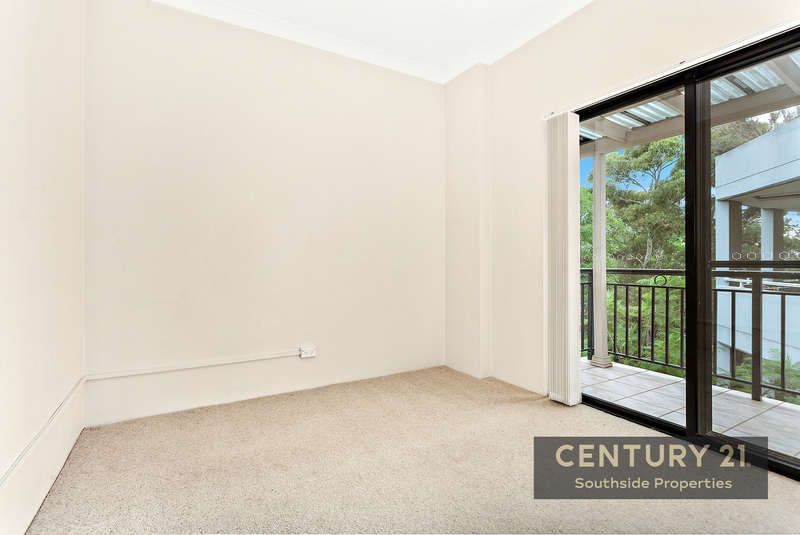 You will enjoy the huge east facing covered entertainers balcony with breath taking views to Botany Bay, also an easy care lifestyle of absolute convenience, approx. 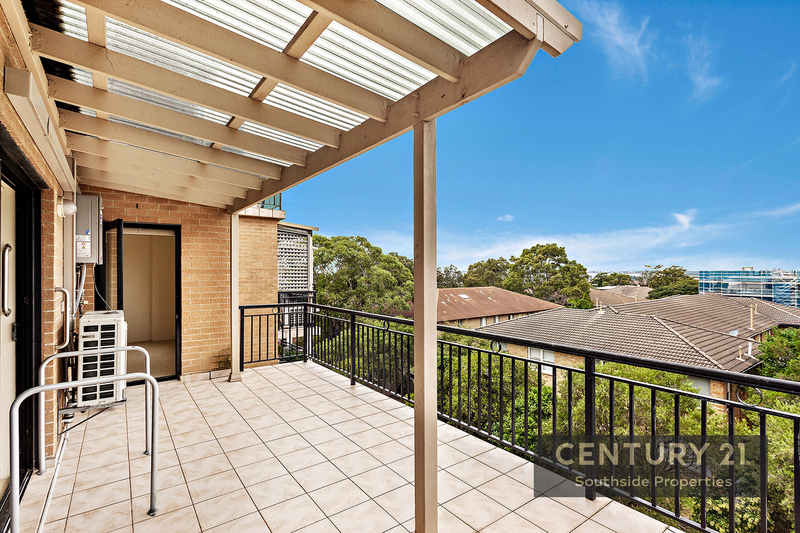 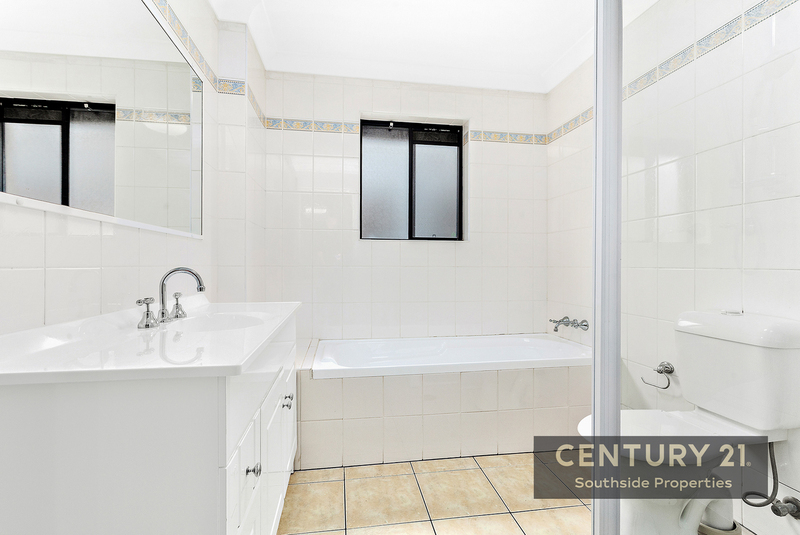 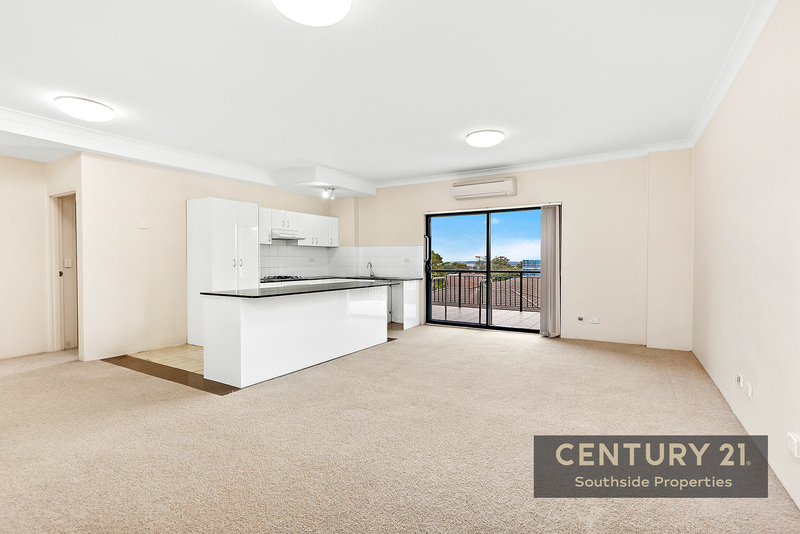 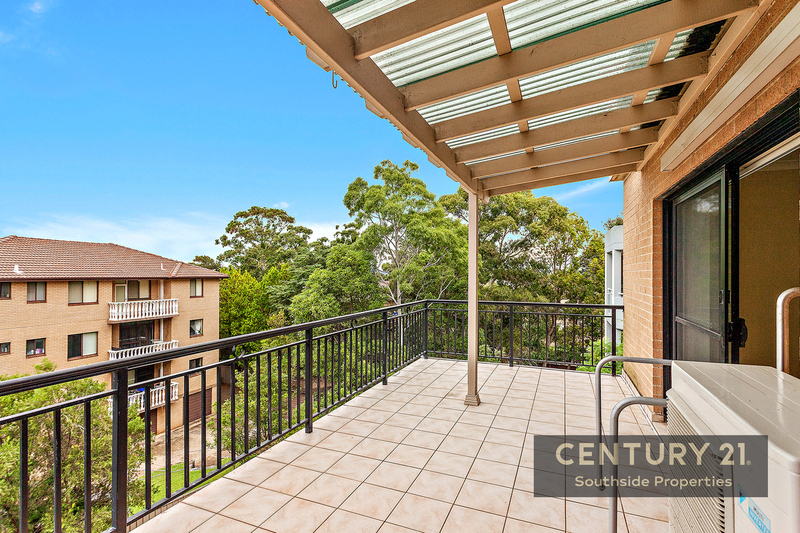 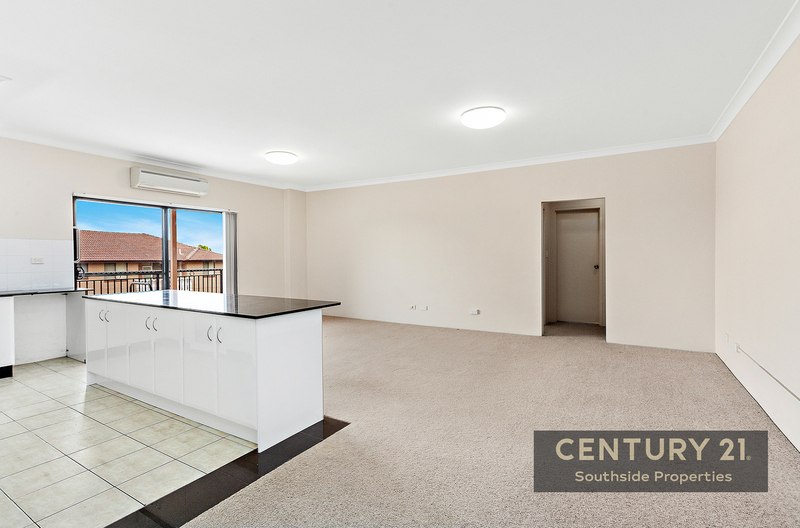 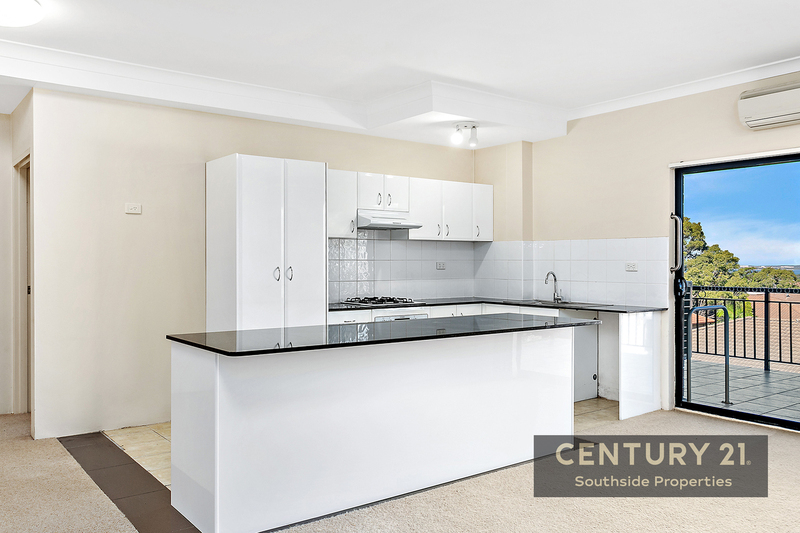 100 meters to station, shops, and easy access to Hurstville CBD & Kogarah Town Centre.